Dogs build on trust, not on dominance. The first, most basic dog rule is “no real aggression.” Humans need to learn this. The “dominance hierarchy theory” is badly in need of replacement. 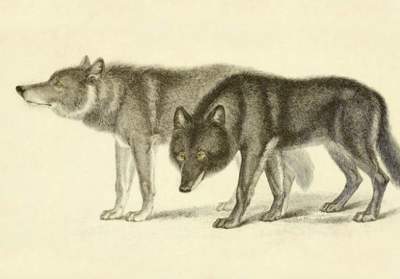 Schenkel (at the time, the greatest living authority on wolves) protested the instant the theory was used to explain the social organization of wolves, but for some reason everyone ignored him. 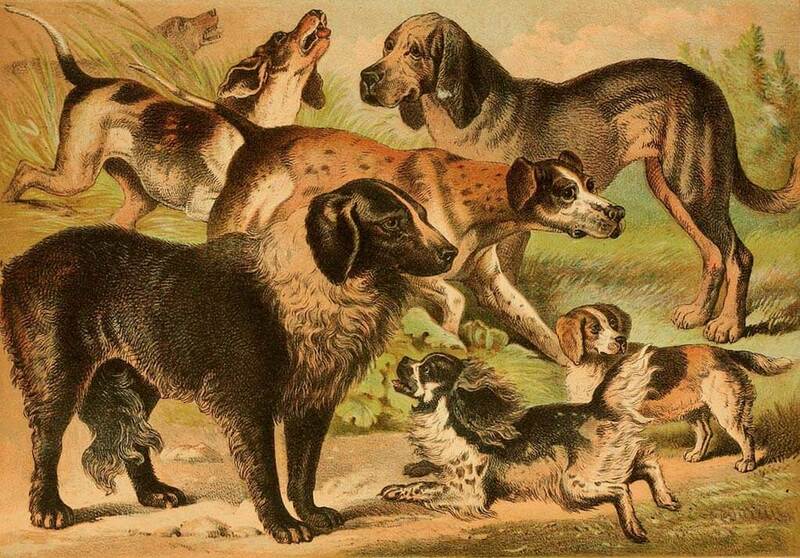 It didn’t take long before the same myth was being used to tell us how domestic dogs organize their groups. We can’t even call this bad science because, in fact, it wasn’t science at all. It was and still is simple human projection. 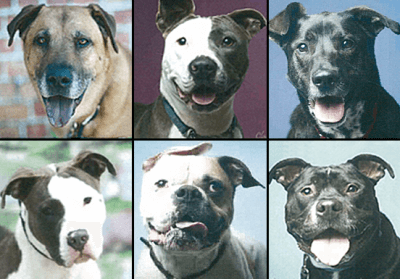 So how do dogs create stable social systems if not by forming ‘dominance hierarchies’? We are proud to offer here the revolutionary work that gives the real answer to this question. In her paper, The Social Organization of the Domestic Dog: A Longitudinal Study of Domestic Canine Behavior and the Ontogeny of Domestic Canine Social Systems, animal behaviourist Alexandra Semyonova presents a new and accurate model of what the dog is all about. She explains how dogs construct their social systems — and that dominance has nothing to do with it. Dogs follow three simple rules as they interact. These three simple rules enable them to form groups of almost unlimited size, absorbing both strangers and other species into the groups they form. These groups are complex self-organising systems, without a central authority. They are much more stable and elegant — and at the same time more flexible — than anything so clumsy as ‘dominance’ could produce. The paper is a compact journey into the life of dogs, how they become what they are, and what really moves them as they construct social relationships. 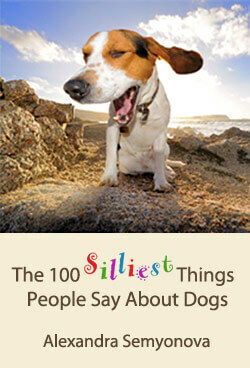 We also proudly present excerpts from Alexandra Semyonova’s groundbreaking new book The 100 Silliest Things People Say About Dogs. Intended for both beginners and “experts”, this serious book takes us through many of the beliefs we have about dogs, explaining what domestic dogs really are and where their behavior really comes from. It is a fun, easy read that will change the way you see your dog and greatly improve your relationship with him or her.